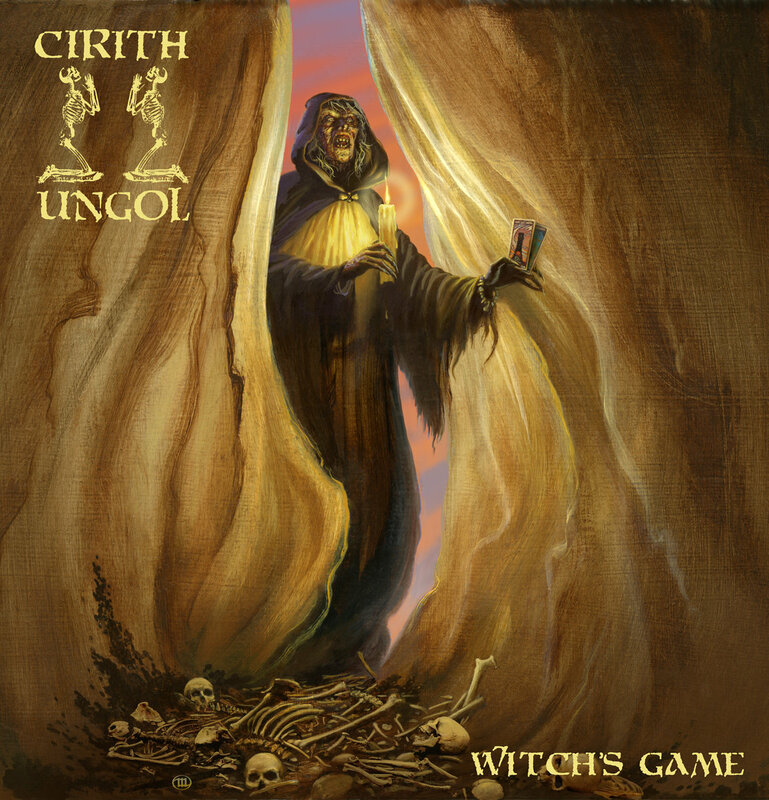 Since their return to the stages of this world in 2016 at the “Frost & Fire” festival in Ventura, CA, Cirith Ungol has also played many successful festival shows in Europe. Due to the incredible demand and enthusiastic reactions from the fans, Cirith Ungol has decided to start writing and rehearsing a new song. The band now proudly unleashes their first studio recording since Paradise Lost in 1991!